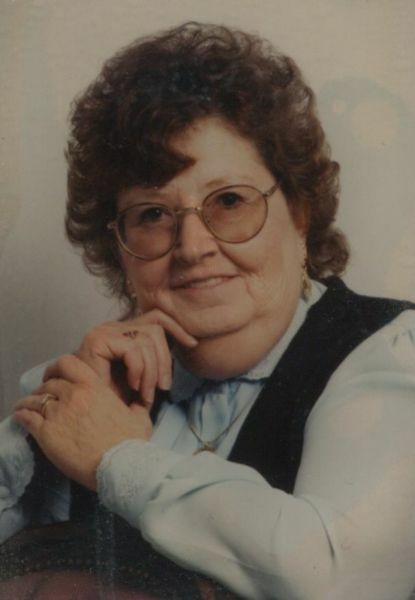 Woodland – Marilyn Rose Cote, 77, wife of the late Richard Cote Sr., died September 26, 2018 at Caribou. She was born in Caribou, July 12, 1941, the daughter of the late John and Rose Marie (White) Philbrook. Mrs. Cote was a loving and devoted wife, mother and grandmother and truly enjoyed camping and spending time in the outdoors with her family. She is survived by three sons, Richard Cote and significant other Rhonda Langille and Randy Cote and significant other April Philbrook all of Woodland, Steven Cote and wife Cindy of Caribou, one daughter Chris Cote Monroe of Woodland, her grandchildren Scott Monroe, Jeramie Cote, April Monroe, Travis Cote, Kevin Monroe, Cody Ellis and Haley Cote. Several great-grandchildren, many nieces and nephews. Mrs. Cote was predeceased by her husband Richard in 2001, a daughter Sherry, 5 brothers, Merle, Leslie, Clifford, Medrick, and Freeman Philbrook, three sisters, Evelyn (Sis) Amore, Viola Bouchey and Veda White. Friends may call at the Mockler Funeral Home, 24 Reservoir Street, 6-8 p.m., Friday, September 28, 2018. Funeral Services will be held 11 a.m., Saturday, September 29, 2018 at the Chapel of the Mockler Funeral Home with Pastors Carroll and Brenda Farley officiating. Interment will be at the Riverside Extension Cemetery, Washburn.